Description: This 24-page e-book (PDF format) is a compilation of reflections from the daily Good News Reflections, articles from the WordBytes website, and Rosary meditations of Terry Modica, Director of Good News Ministries. 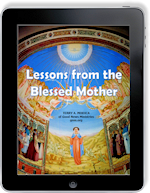 It answers common questions about the Blessed Mother, inspires readers to learn from her example, and provides Rosary meditations with an explanation on how to pray the Rosary. You might also be interested in the PowerPoint Rosary of the Luminous Mysteries. Ideas for use: Marian groups, Rosary prayer groups, Small Christian Communities, RCIA, etc. 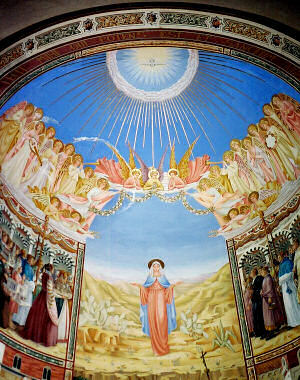 What must you sacrifice to experience a Magnificat?